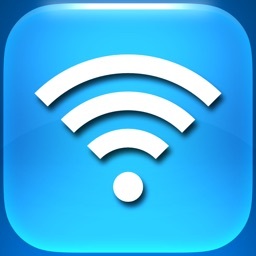 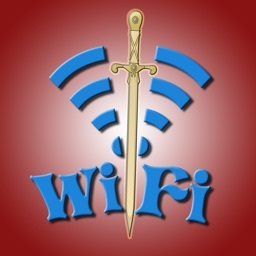 Wi-Fi Password Sharing Widget is a great app allows you to check your internet status and share your network password. 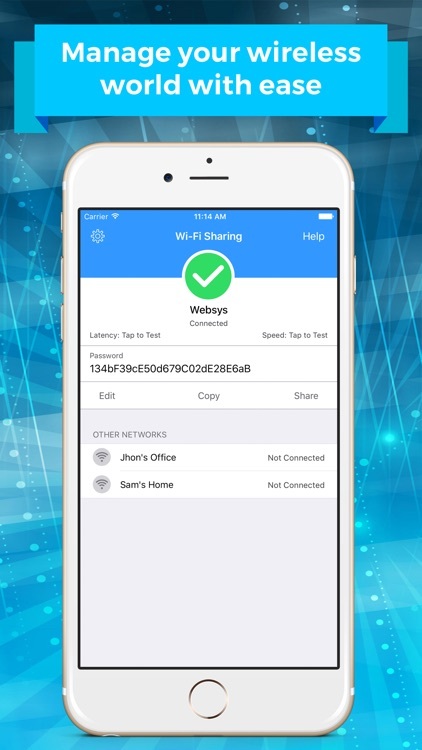 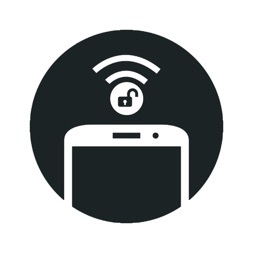 It is a quick and easy way to see which access point you’re connected on, test and share your wifi without even needing to unlock your iPhone. 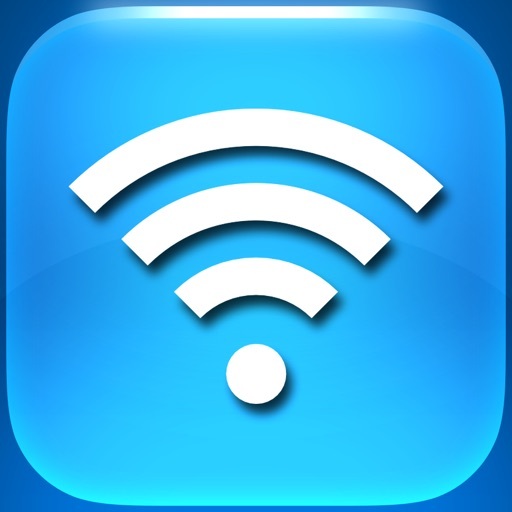 It helps to save your time and frustration if you tend to bounce between a lot of different networks throughout the day. 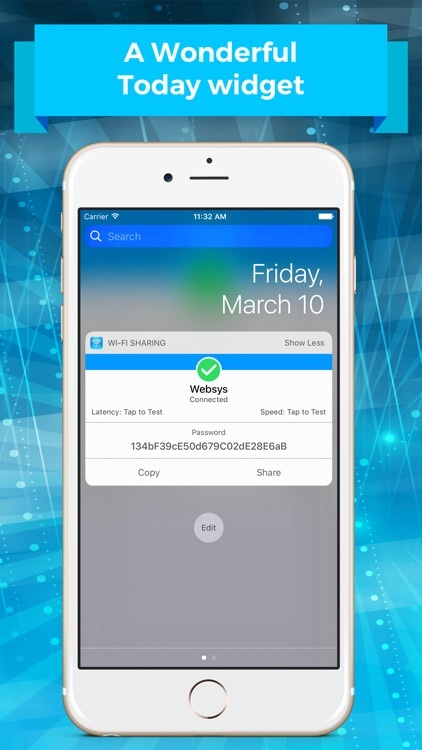 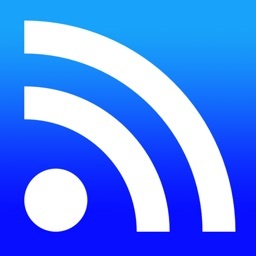 The Wi-Fi Password Sharing Widget app is simple widget that can provide a host of timely information about whatever network you’re connected to, including the name and, if entered into the app previously, the network’s password. 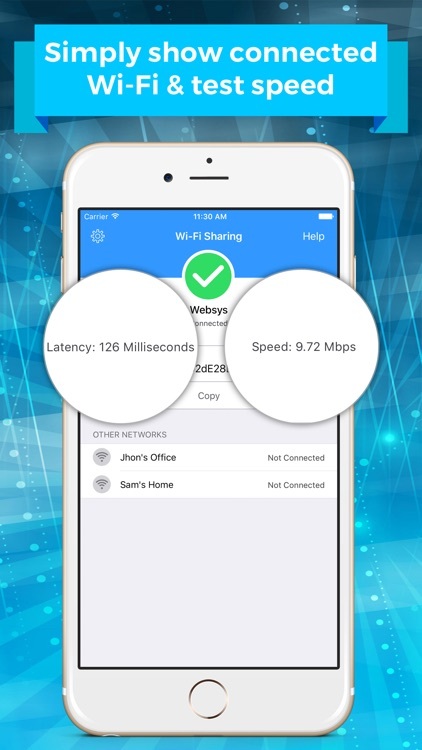 Also incorporated are network speed and latency test for a quick way to know your network’s speed. 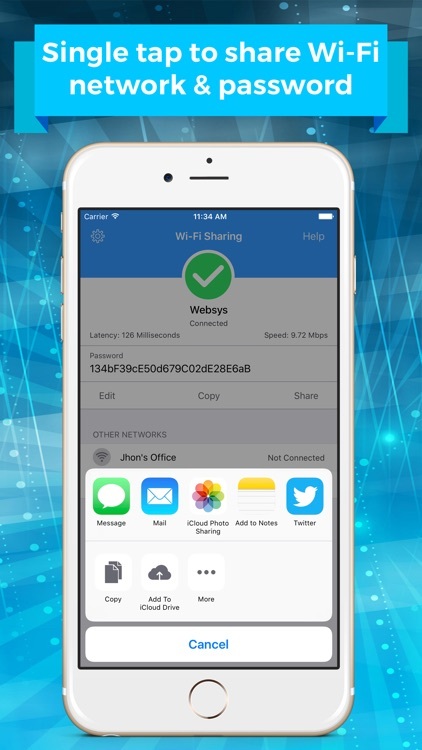 The app also supports iCloud Keychain account so all the password information is safe and securely stored. 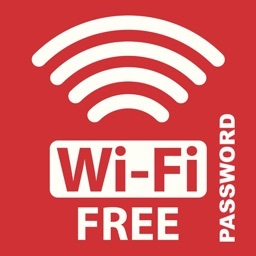 This means that your password is protected from unauthorized access. 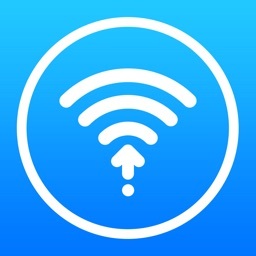 Wi-Fi Password Sharing Widget is a simple little app, but it does what it’s supposed to do well, and it’s pretty handy for anyone who moves between routers a lot. Get it now!